Popcaan has reacted to a Bahamian promoter who is suing him for not showing up for a show. Last week, Damien Thomas, who heads Bahamas based MVP Entertainment, publicly called out Popcaan for ducking on a show in Abaco Islands leaving a lot of angry patrons. The promoter threatened to sue the dancehall artist who he calls unprofessional. Popcaan is now clopping back saying bring it on. The Unruly boss responded through his booking agency SMA Entertainment Consultants. “Some of these breaches of the talent agreement contract include late and non payments, venue changes without notification, technical difficulties, lack of venue accreditation, lack of security and a private area for the artiste,” SMA said in a statement. 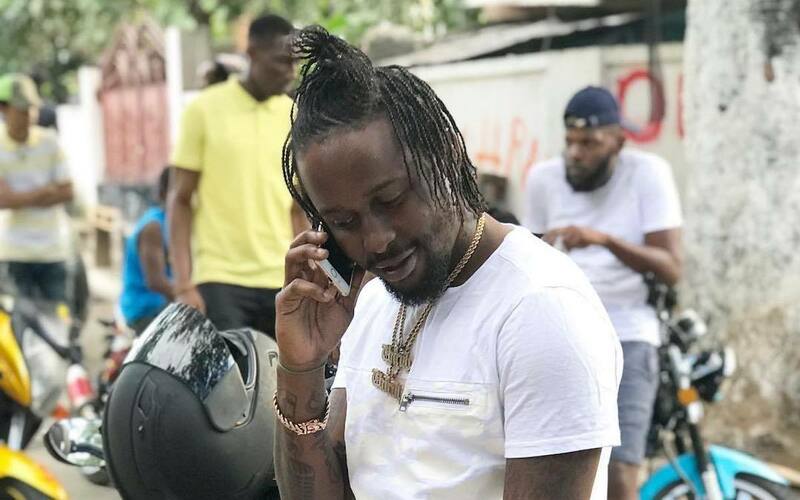 SMA added that it was the promoter who had to apologize to Popcaan’s team for his unprofessional behavior. In their statement, the company cited numerous breaches of the contract including errors made with the transportation for the artist and his entourage. Popcaan also offered to return the deposit to the promoter which he declined. The Unruly Boss also apologized to his fans once again.